Children explore our travel choices and how we might get around more sustainably in this publication aimed at children and families. An initiative of Go Dungarvan’s Smarter Travel campaign and Waterford Childcare Committee, I Can Taste the Rain looks at how children experience the outdoors and shows that there is an appetite by the youngest in society to choose more sustainable transport means in their communities, particularly walking and cycling. I Can Taste the Rain has been created by children aged 3-11 from Dungarvan, Co. Waterford, exploring our travel choices and how we might get around more sustainably. An initiative of Go Dungarvan’s Smarter Travel campaign and Waterford Childcare Committee, I Can Taste the Rain looks at how children experience the outdoors and shows that there is an appetite by the youngest in society to choose more sustainable transport means in their communities, particularly walking and cycling. Children from Le Cheile Community Childcare Service, Little School of Montessori, Scoil Garbhain and St Mary’s National School took part in creative workshops led by Kids’ Own. 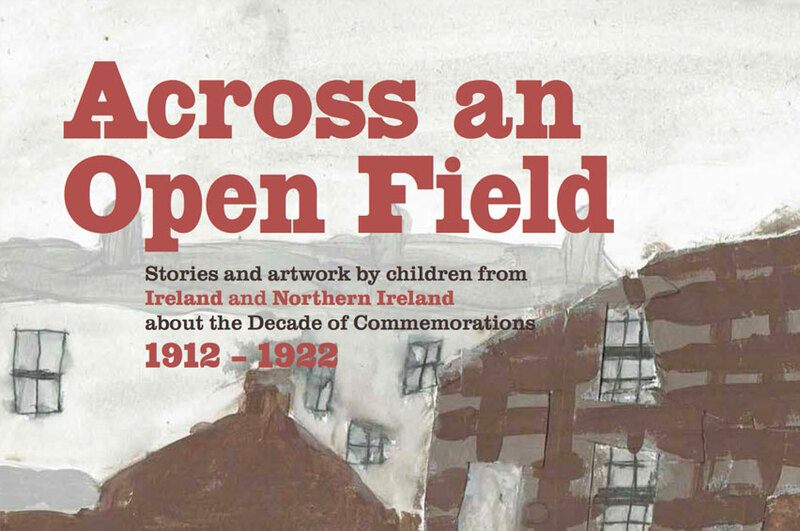 Through the children’s stories and artwork, the project sought to recognise and draw on the power of the child’s voice as an influencing factor on adult behaviours. 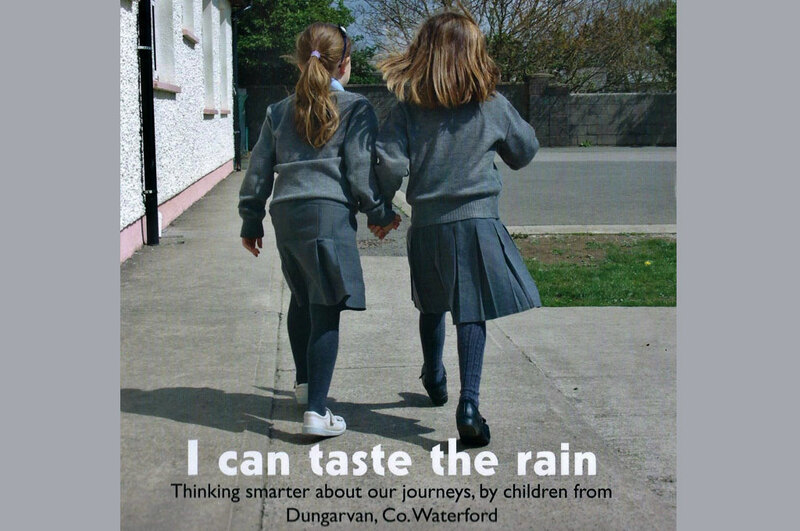 I Can Taste the Rain is produced in partnership with Go Dungarvan, Waterford Childcare Committee and Kids’ Own Publishing Partnership.